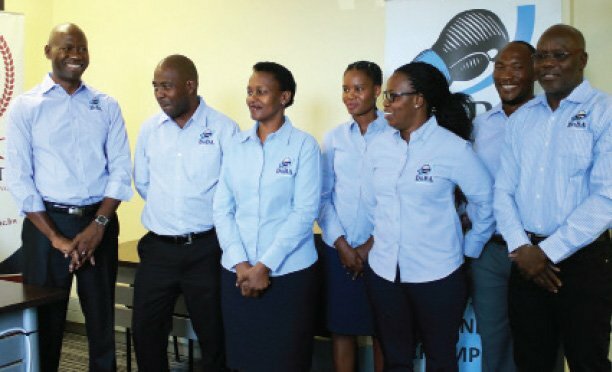 The Botswana Chess Federation (BCF) ladies national team will be put to a litmus test during the 2018 Botash International Open scheduled for this coming weekend in Sowa Town. 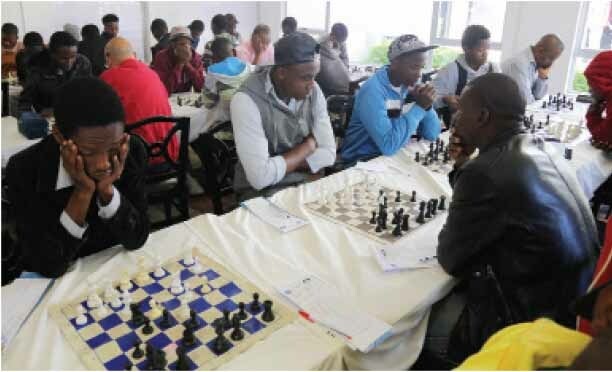 According to BCF president, Mothokomedi Thabano, the Botash open will be used as training ground for the team readying for the Chess Olympiad penciled for later this year. Botswana Ash sponsored the fourth edition of the event with a massive P50 000. With that, all eyes will be on the national team heading to Georgia Batumi. “The team is under the watchful eye of two chess grandmasters from Egypt and Russia. Since the start of the intense training last week, we need to put them to a test this coming weekend,” Thabano said. The team has the masterminds of Women International Master (WIM) Onkemetse Francis and Kgalalelo Botlhole among others. The BCF president noted that the open section team might miss out on the championship as they are scheduled for an inhouse tournament. Thabano expressed delight in that the Botash open championship has grown in leaps and bounds, he recalled that the inaugural edition sponsorship stood at P 40 000. He also said the championship forms are an important part of the BCF calendar. “I wish to thank Botash for their continuous support towards chess development in Botswana. They play an important role in developing chess in rural areas,” he said. Thabano added that BCF was privileged enough to secure accommodation sponsorship from Faheb Holdings trading as Hello Mobile. He explained that they received P15 000 sponsorship from the company and it was channeled towards the accommodation costs of Grandmaster El Gindy who is housed at Mondior hotel and coaching the men’s team.